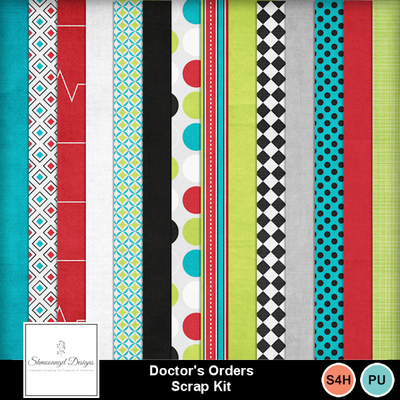 This is a great kit to help you scrap your medical visits and emergencies. 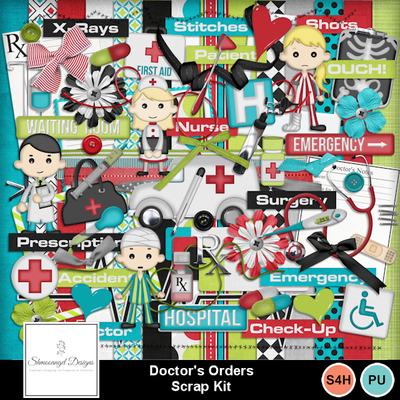 From trips to the doctor's office to the emergency room or just being Dr. Mom. 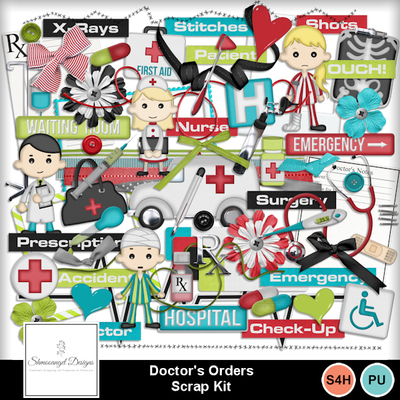 Full of lots of great elements for almost any medical emergency.